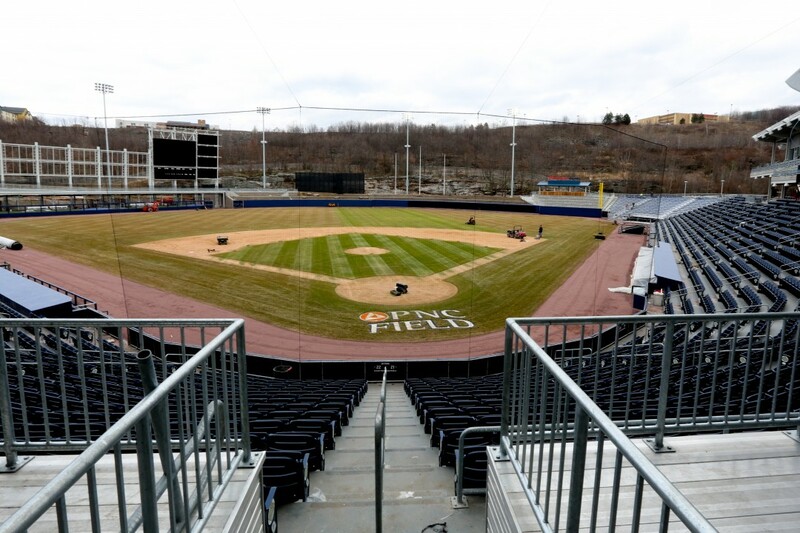 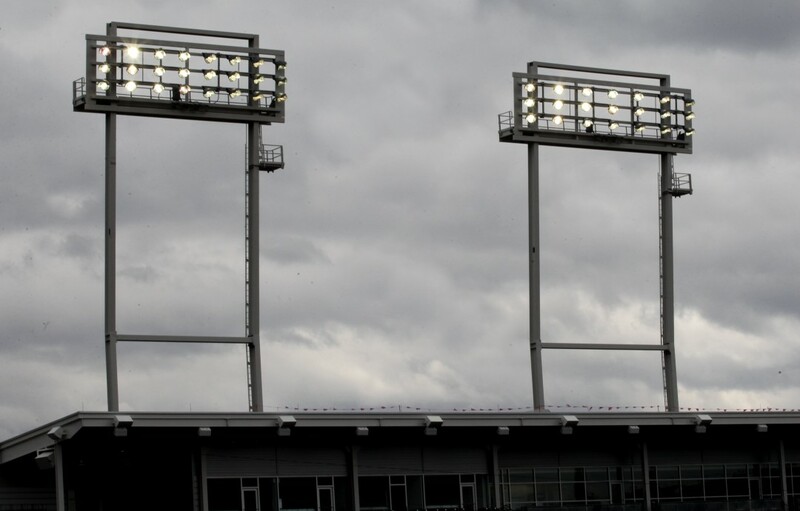 The $43.3 million AAA field renovation project where demolition began on April 27, 2012. 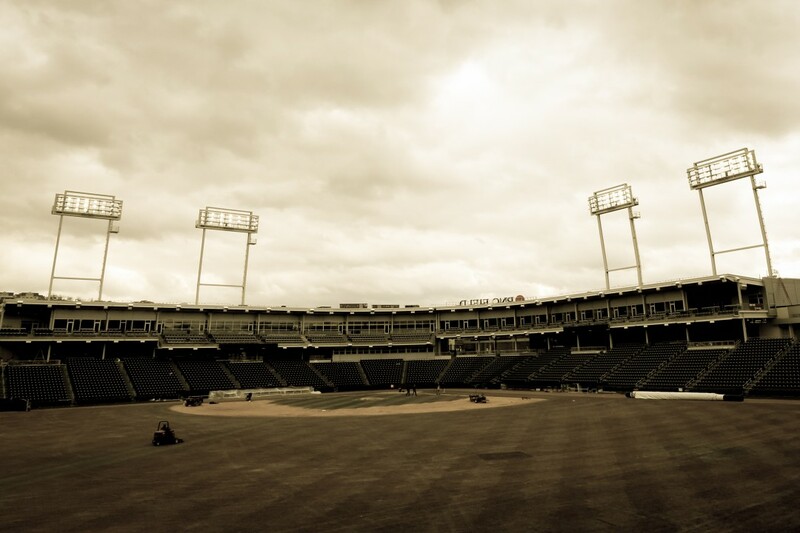 The electrical construction began in August/September 2012 and was completed in time for opening day April 2013. 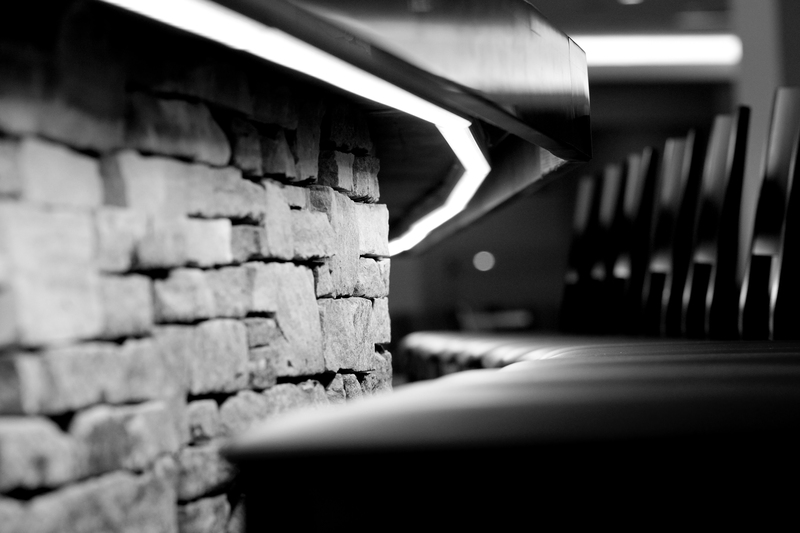 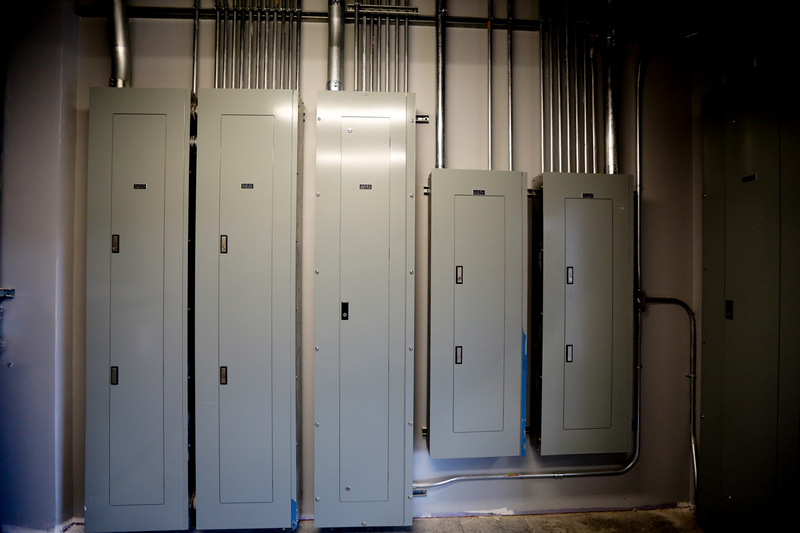 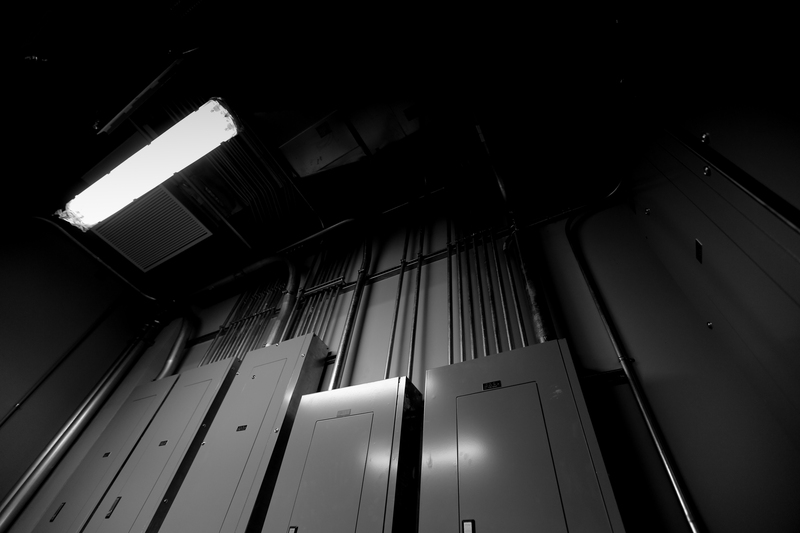 WEI completed the entire project consisting of interior lighting, sound systems, exterior field lighting, lighting control system, & new electrical service including switchgear & approximately 100 panels.